Civil engineers are global leaders, building a better quality of life. 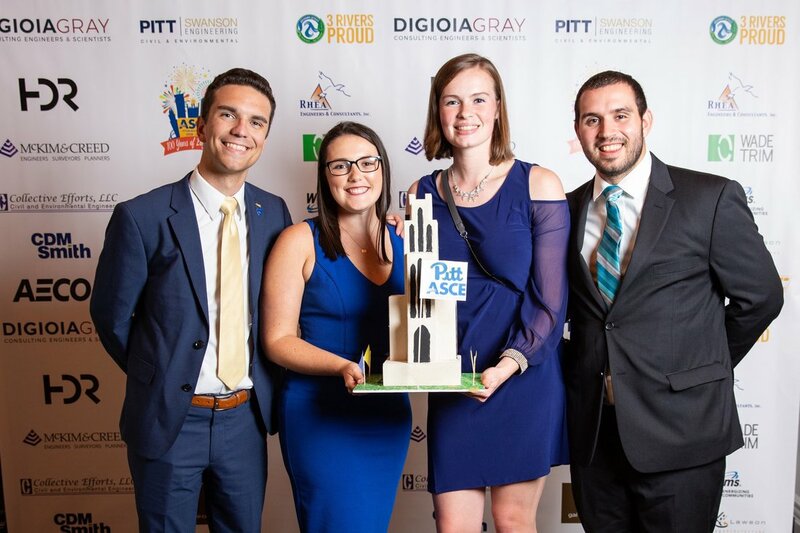 We had a fantastic time at the 100 year celebration gala for the Pittsburgh chapter of the ASCE. We even won a little money for our centerpiece design!